You might remember him as the participant of Salman Khan's popular reality show Bigg Boss 11 whom we saw fighting with Shilpa Shinde a lot of times. 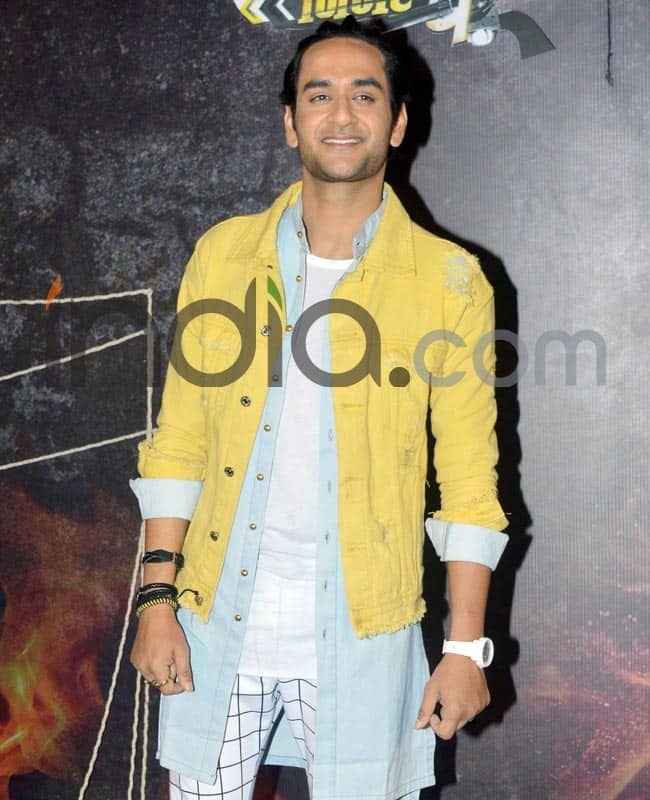 He was called the 'mastermind' in the game and we believe that this time too, he will try to use his tricks in the game.Vikas Gupta was seen dressed in a bright yellow jacket nd denims. A recent addition to the list is Udit Narayan's son, Aditya Narayan who recently landed into controversies. The actor is trying hard to make his name in the industry and it will exciting to see if he is able to do well on the show or not. He looked happy and sported a wide smile at the Khatron Ke Kjiladi 9 press meet. He chose to wear a navy blue blazer paired with causal denims. Ridhima Pandit looked sensual in an off shoulder black and yellow jumpsuit. She had tied her hair in a pony and donned minimal makeup. Ridhima was also seen in the latest promo with Jasmin. She was last seen in Hum. We know Puneet as the DID fame and also saw him in ABCD - Any Body Can Dance. He was next seen in Dance + Season 2 and 3 playing the role of a mentor and now he will be seen in the game show. He was seen flaunting his grey jacket. 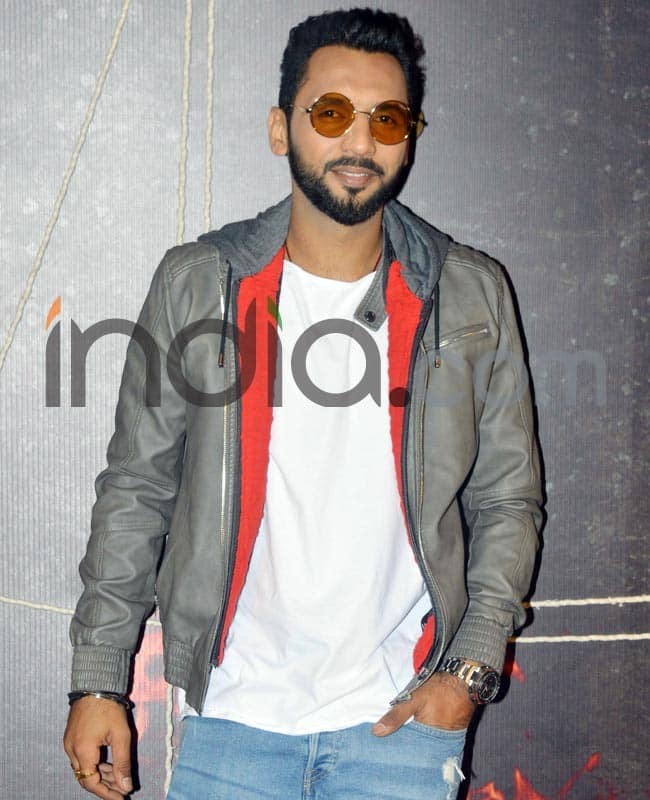 KKK4: Participants/Contestants/Photos/Videos: Colors "Khatron ke khiladi season 4"
Contestants/Participants of "Fear Factor-Khatron Ke Khiladi season 3" Winners/Elimin.